Route 66 is such the famed tourist route and if you are among those traveling through it, you will want to eat and stretch. People drive the famed Route 66 every day but you gotta know where to stop and eat along the way. While today’s stop is not right on ROute 66, it is just minutes away, and well worth the drive! 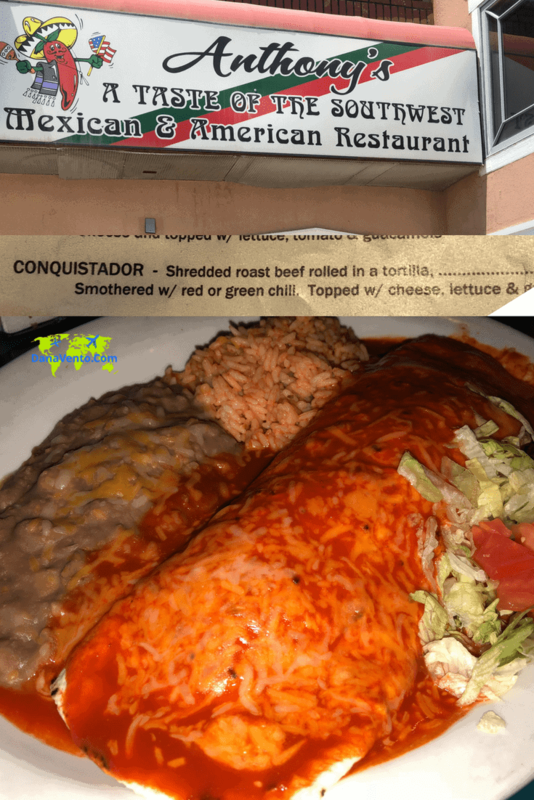 As a foodie, I love finding authentic eats and my biggest search for food seems to be Mexican eats. Sometimes it is the hardest food to find made properly. 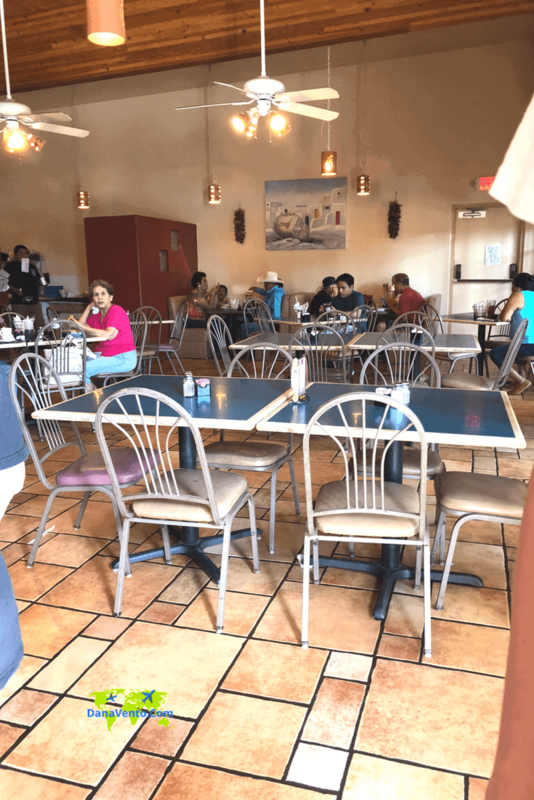 If you are lucky enough to be passing through or staying in Gallup, the Authentic Mexican Restaurant we dined at is where the locals eat. It’s bustling and delicious. This means to get there because busy with locals is what you want. Lavishly live food out loud when traveling down Route 66. Here’s where to find Authentic Mexican Food near Route 66 in Gallup. 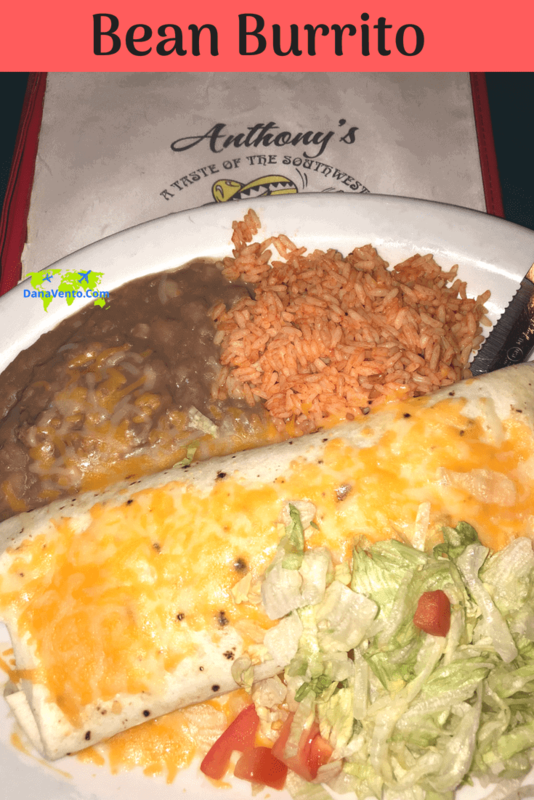 Anthony’s Taste of Southwest Mexican and American Resturant hosted our lunch today, however, all opinions are based on my meal, presentation, and personal experience. If it is great to fantastic it goes on my website otherwise you will never hear about it! 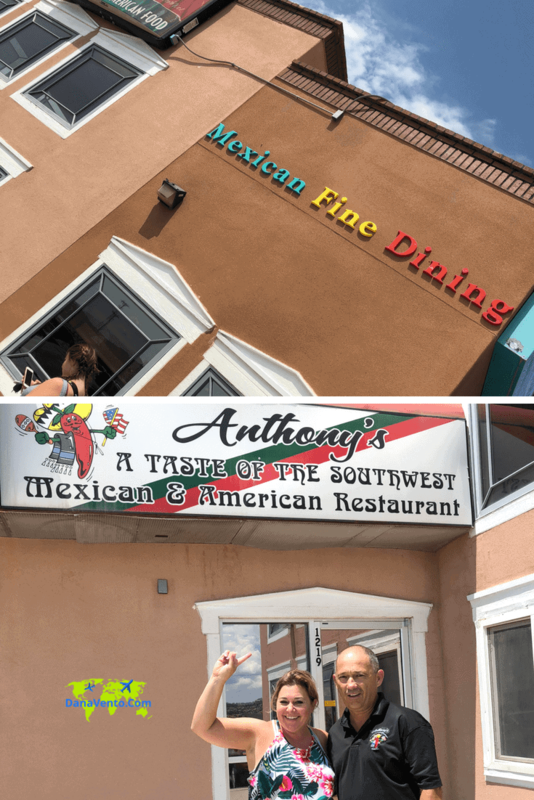 Anthony’s Taste of Southwest Mexican and American Resturant offered a door that never stopped and we all had no hesitation ordering. The interior is very basic and that might be overstating but that does not take away from the experience. 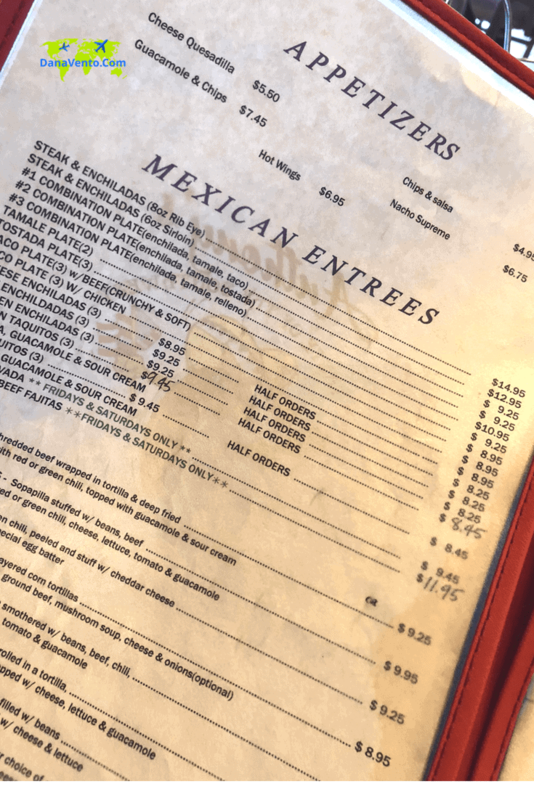 Your food becomes your ambiance and the flavor will send you right to Mexico! Inside you will find many locals, most locals, but now since I am sharing this I am sure more tourists will find Anthony’s as well. Pricing is moderate and there were plenty of families, business people etc. What I love is that it generously meets the constant flow of people, yet is extremely busy and you don’t feel bothered by it. There are 2 large seating areas, and there are 2 singular bathroom areas. We dined here for lunch. It is allergen friendly for Where Niko Travels so he got to eat! Ask the server, they will ask the manager and I am pretty darn certain you can make things work. Where Niko Travels has severe food allergies (multiple) and he ate and was super happy with his choices! I love my chips and if I am at a Mexican restaurant that does not bring them, they are not even on my site! Chips are the heart and soul of any meal, or should the be called the ‘meal wrecker?’ No matter, which you think, just know, that chips come to your table and they are quite crisp and tasty. An ode to the salsa. Dear Salsa, how you burned me, I put you in mouth and you attacked me. My nose began to run, my tongue was on fire, oh dear Salsa, you inspire, LOL! So here’s the thing: The salsa is a little fiery, then again, I am a bit of a heat wimp. I did feel it the minute it went into my mouth. Pricing is super fair, moderately priced and your portions are plenty. If you are not a refried bean fan, you definitely want to ask for alternative options, they seem to come on every platter. 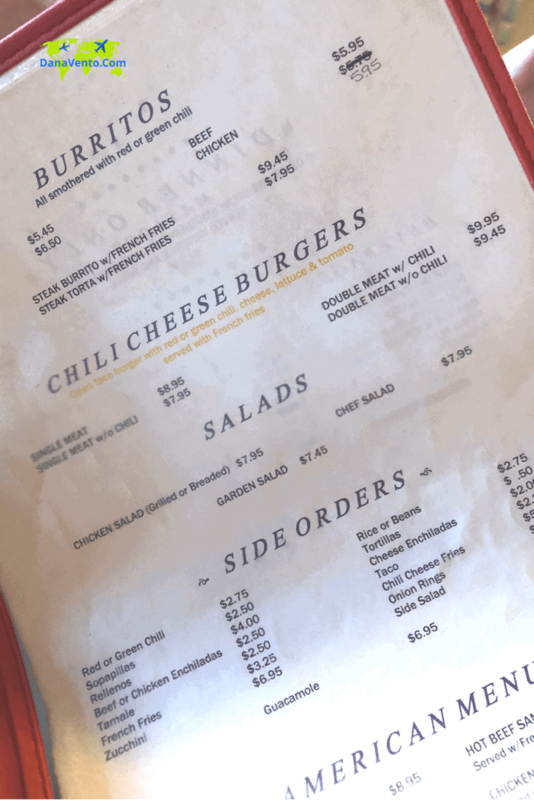 Read everything on the menu, ask your server questions and note at the front door area there are specials. 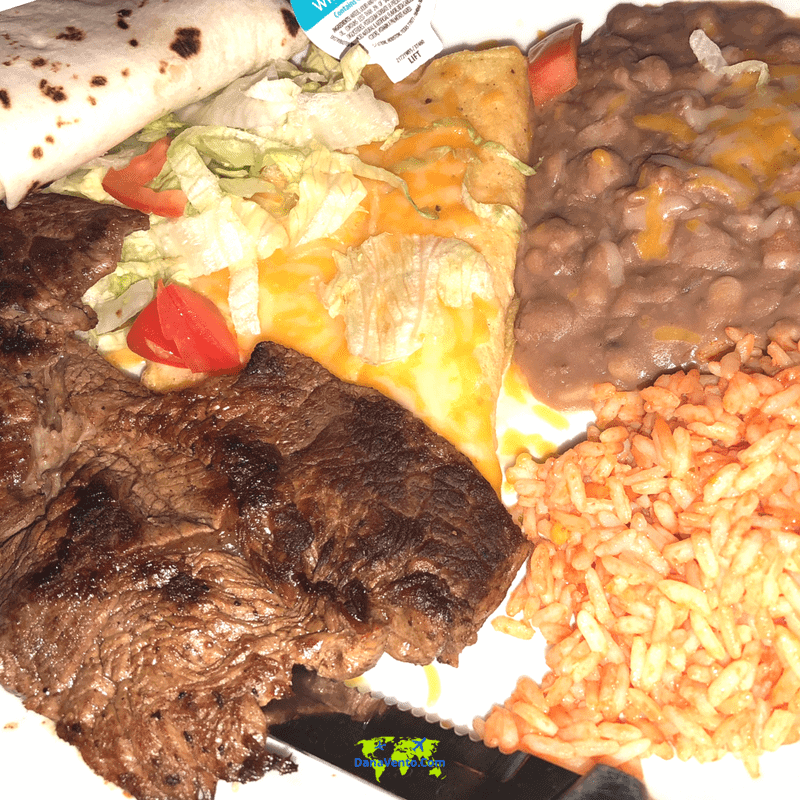 Plates are just that, plates of food, nothing fancy, but the taste will definitely satisfy that Mexican craving! You will know after the first bite how much you have been entranced by the food. It’s authentic and fresh! Enough said! A hearty platter for those that really want to enjoy a good lunch dish! Rice and beans on the side, you simply can’t go wrong. The flavor was all good, and the insides of the wrap were fantabulous. Hearty portions of refried beans filled the interior cavity of the burrito, and it was seasoned to perfection. The extras on the plate were more refried beans (here I wished I would have asked for something else) and rice. That rice was seriously yummy! A generous portion of beef, rice, and refried beans. Plated up pretty, nice servings of both meat and rice. And then there were the Taquitos. Look at the portion. 3 lovely taquitos, fried just right amidst sides that were meant to be swept up with fork after fork of the taquito! Ole! That Guac was fresh!